Here’s our first #AJESuccessStories – an occassional series highlighting the work done by AJE members. Newcastle University has launched a “Civic Journalism Lab” (Civic J-Lab) in collaboration with BBC North East & Cumbria. Civic J-Lab – which has an accompanying podcast – brings together student, professional and community journalists in the north east. 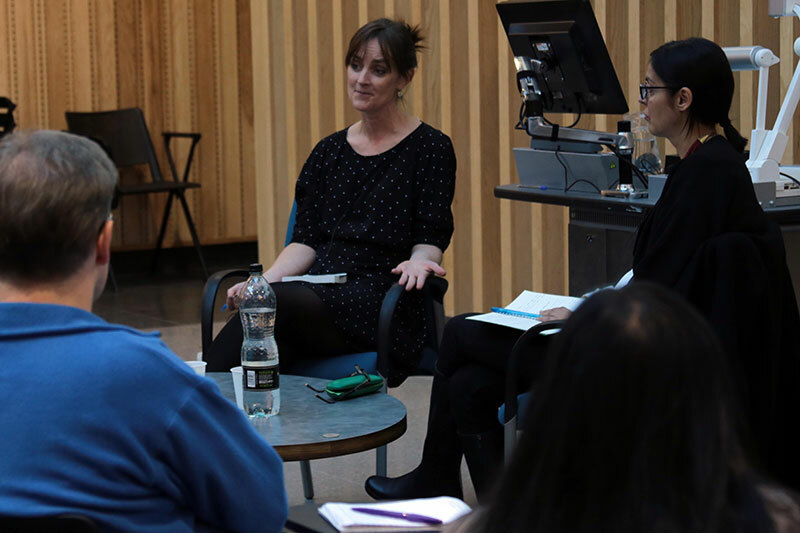 Since its launch in October 2017, the Civic Journalism Lab has hosted monthly Wednesday afternoon panel discussion sessions and workshops, and occasional weekend hack-days and conferences on topics as varied as “journalism by podcast”, “reinventing local TV news”, “ethics and social media”, “satire in journalism” and “investigative journalism” with speakers and contributions from the Guardian, BuzzFeed, Vice, BBC, ITV, Reachplc, Daily Mash, Johnston Press, Bureau Local and the Centre for Investigative Journalism. You can follow the Civic Journalism Lab on Twitter and hear highlights from some of its sessions on the J-Lab podcast available on iTunes and Soundcloud. Want us to share your #AJESuccessStories?